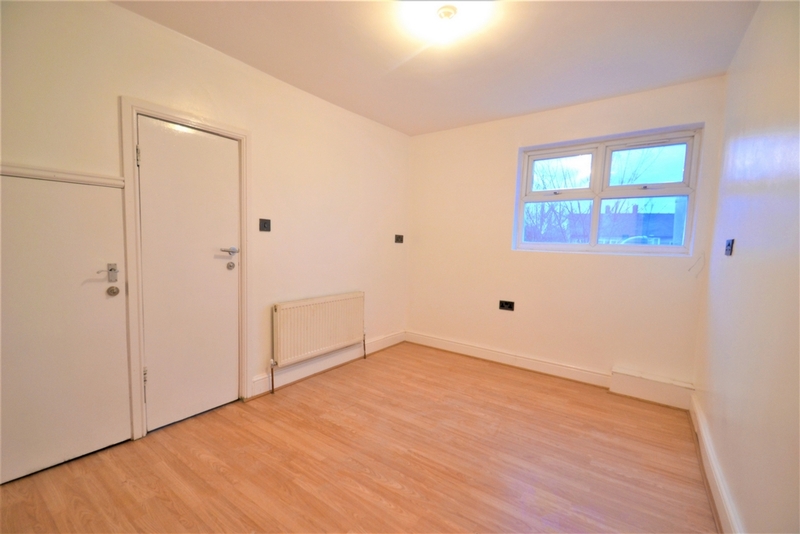 **ALL BILLS INCLUDED**Knightsbridge Estates are delighted to offer this light and bright two/three bedroom flat to rent. 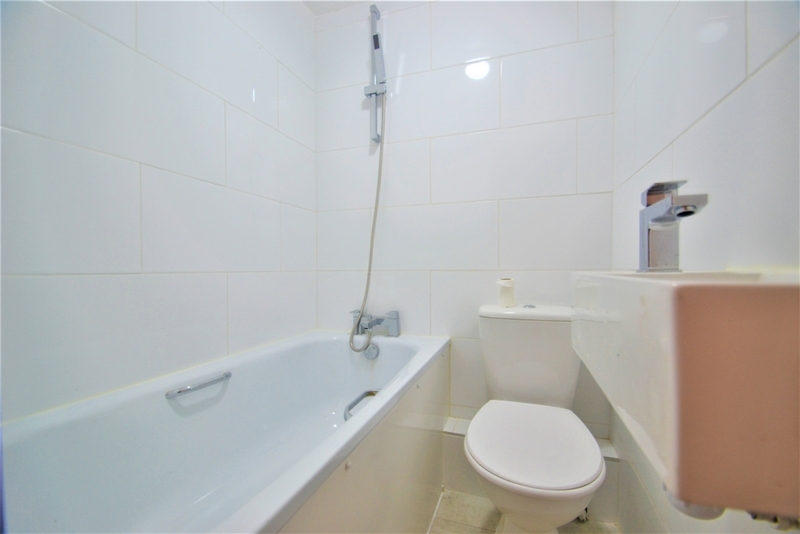 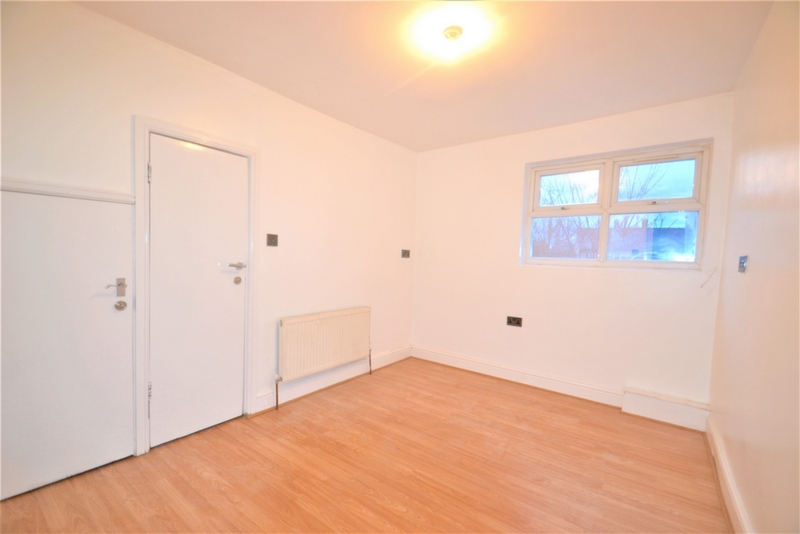 The property offers a large seperate reception room which can be used as a bedroom, two spacious double room one being en suite, fully fitted white kitchen with appliances and a large three piece bathroom suite with shower attachment. 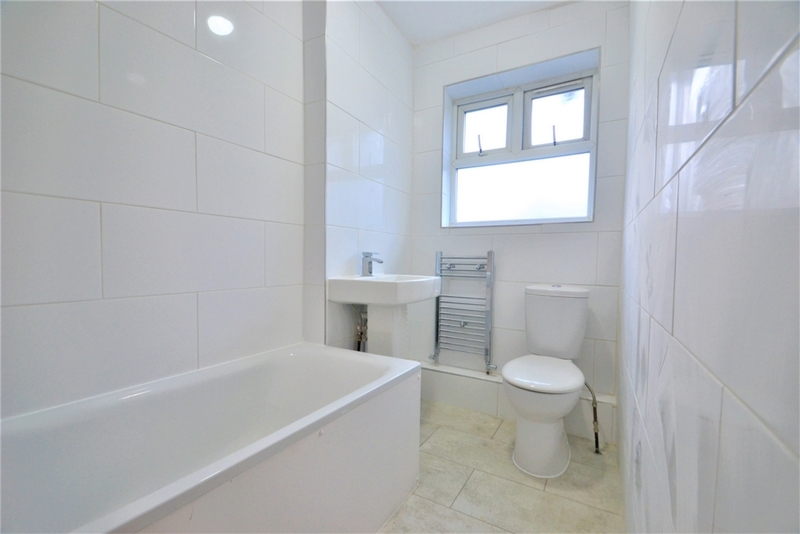 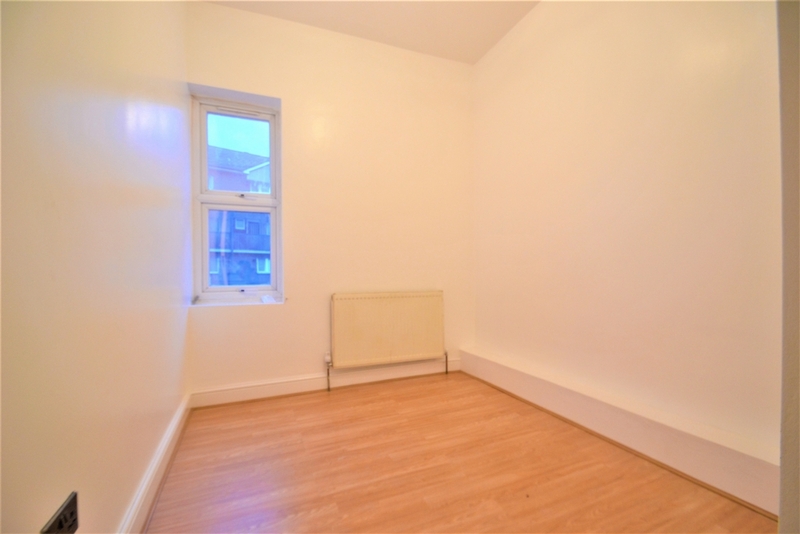 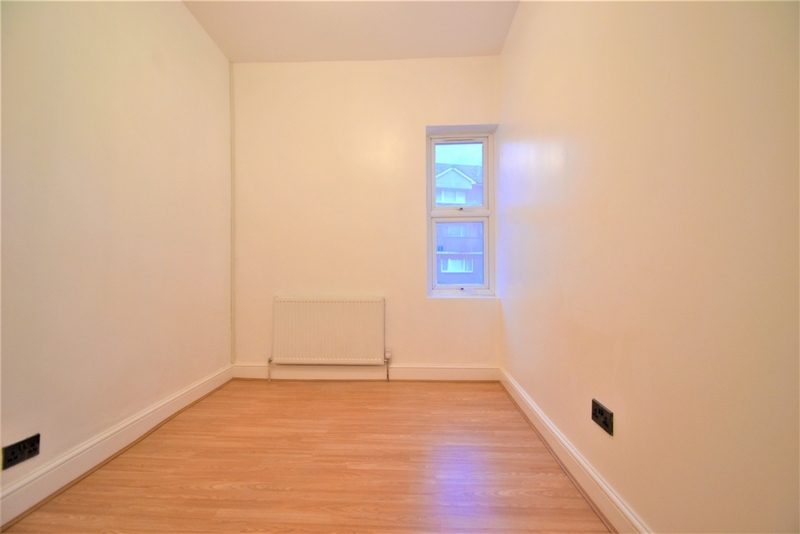 Other features include double glazing, gas central heating and the property is offered furnished. 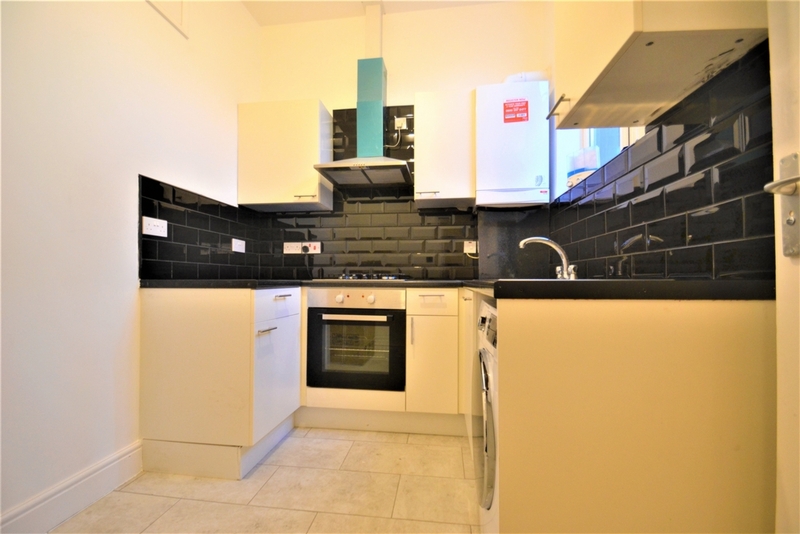 The property is ideally located for easy access to local amenities, transport links and the ever popular Westfield Stratford City which offers a vast array of shops bars and restaurants to cater for all tastes.